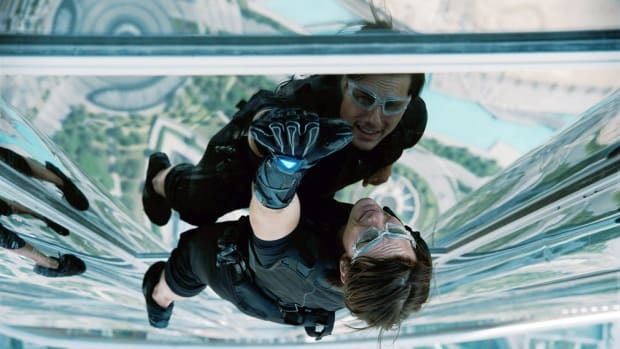 Whatever you think of Tom Cruise, you have to be constantly impressed by his dedication to filming his own stunts. 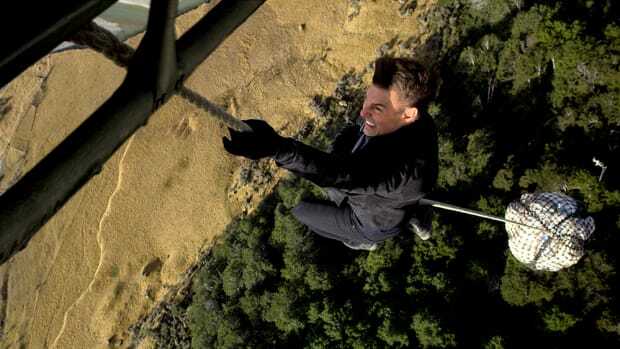 And for the latest Mission: Impossibly entry, he took things to a whole new level, performing a jaw-dropping HALO jump himself. 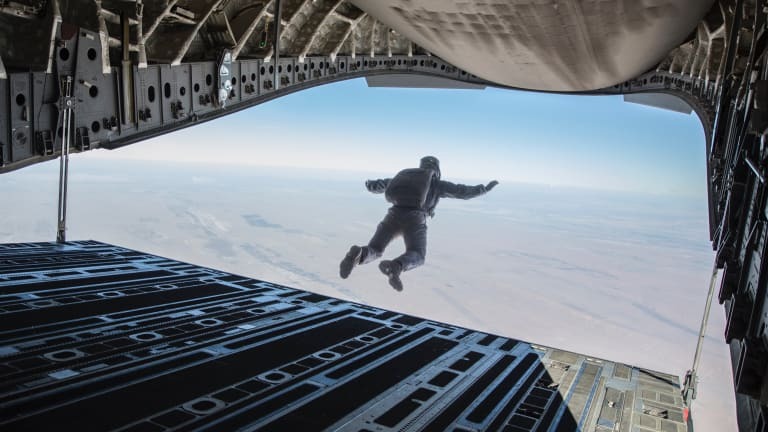 Developed by the United States Airforce in the 1960s, a HALO jump, which stands for "high altitude, low opening," is an extremely dangerous way to airdrop military personnel into territory undetected. 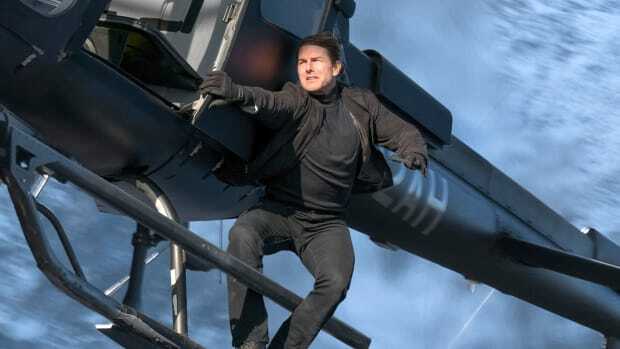 It takes specialized equipment and extensive training to survive, but Crusie, being Cruise, did the damn thing himself. At 55, no less. Watch below and try to be anything but floored.